1. Can I add multiple recipients e-mail adresses on a form? If yes, how can I do that? 2. JotForm is currently displayed in German language. How can I manually switch to your English version? 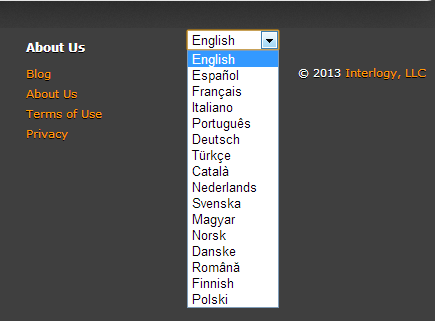 You can change the language by navigating to bottom section of JotForm website.